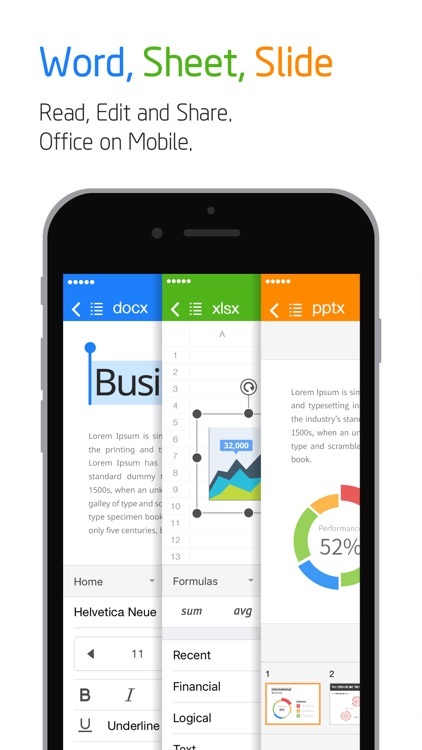 Already 80 Million Users Across The World, Get the Latest iOS Office App For Free. Compact - Under 100 MB size. Just one application enough for all different type of documents. 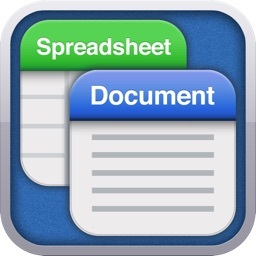 • You can open, edit and save all type of office files such as word, excel and powerpoint by one iOS office app installed. • Looking for mini beam projector? 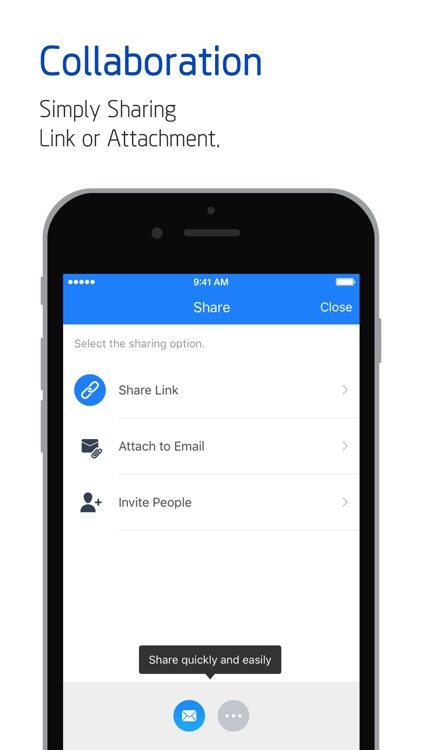 Experience your first mobile presentation in slide with pen and pointer features. 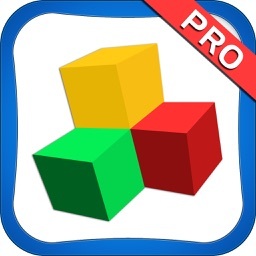 Compatible - Fully Compatible with Word, Excel, PowerPoint, PDF Reader & Converter. 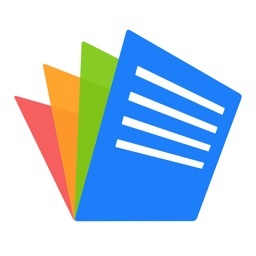 • Open all file formats such as Word, Excel, Spreadsheet, PowerPoint, Slide, and Google Docs. 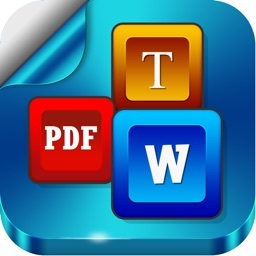 • View PDFs right from your iPhone and iPad. 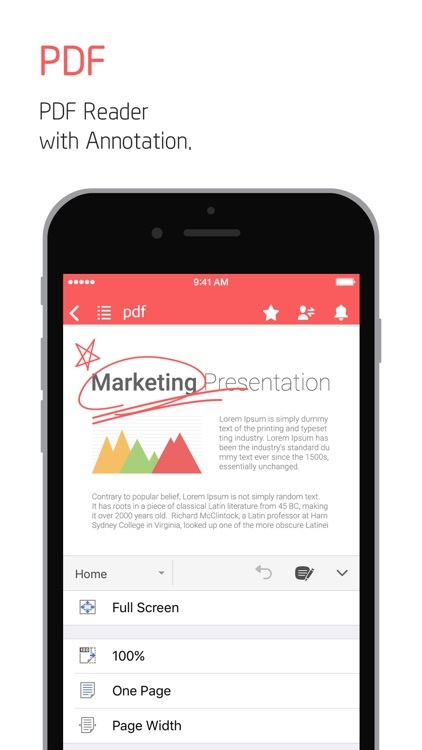 Convert PDF into Office documents and edit them. 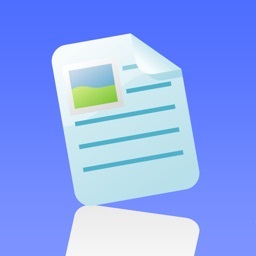 • Without extracting zip files on iPhone and iPad, you can easily open and read all type of documents. • Directly, take pictures from camera to documents or insert video clips from your iPhone and iPad. 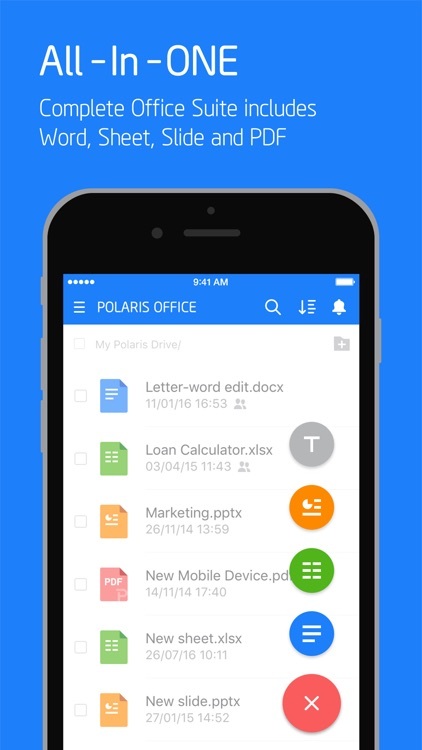 • Across all devices like Desktop, iPhone and iPad, Keep your all documents always up-to-date in sync via Polaris Drive, iCloud and other cloud service. 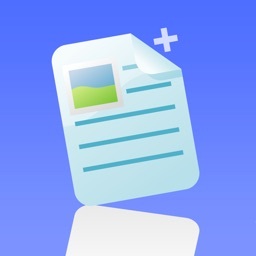 • Supported File Formats : DOC, DOCX, XLS, XLSX, PPT, PPTX, PPS, PPSX, TXT, ODT and PDF. • Supporting 18 global languages including English, French, Simplified Chinese, Japanese, Russian, German, Italian, Spanish, Polish, Portuguese (Europe, Brazil), etc. 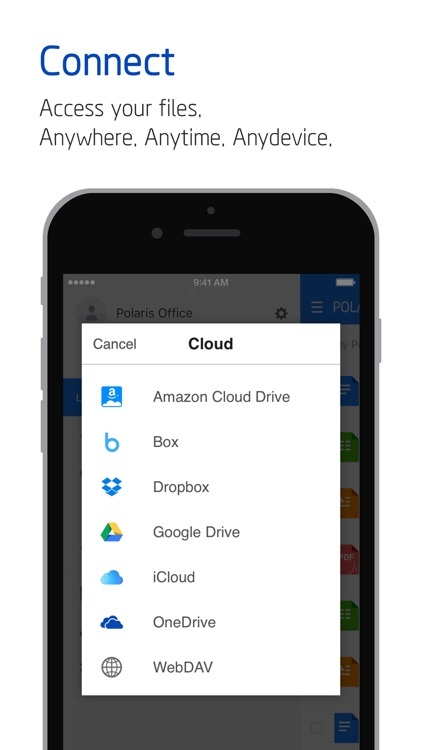 • Polaris Drive is a default cloud but also available other cloud service such as iCloud, Google Drive, Dropbox, Box, OneDrive, Amazon Cloud Drive clouds for 24 hours, 365 days. • Polaris Office has earned ISO 27001 certification for International Cloud Privacy Standard. Your security and privacy is our top priority, all your documents and data are highly encrypted for protecting your documents. 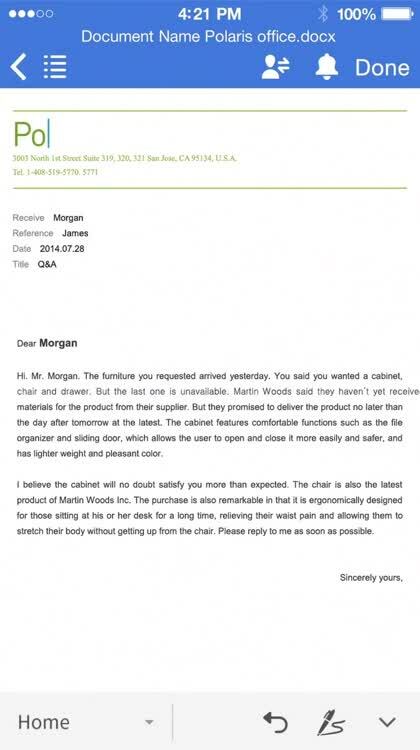 • You can remove advertisement by purchasing Remove Ad for $4.99 . • Price may vary by location, Subscriptions will be charged to your credit card through your iTunes account. Your subscription will automatically renew unless canceled at least 24 hours before the end of the current period. You will not be able to cancel the subscription once activated. Manage your subscription in Account Settings after purchase.